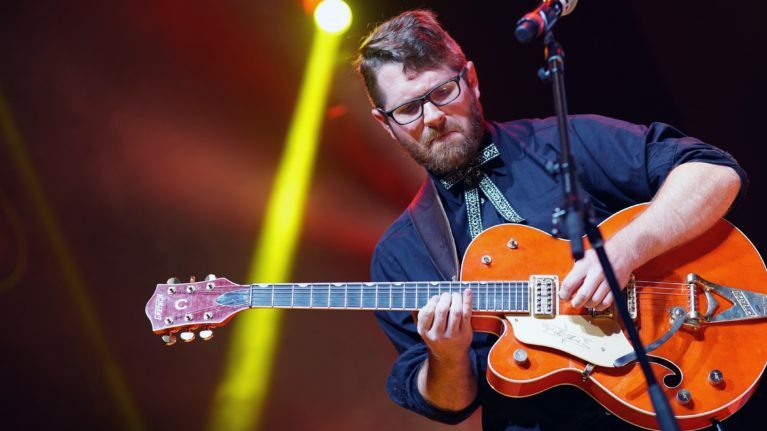 Gretsch is honored to welcome Wes Lunsford of breakthrough modern traditional country duo The Young Fables to our artist roster. 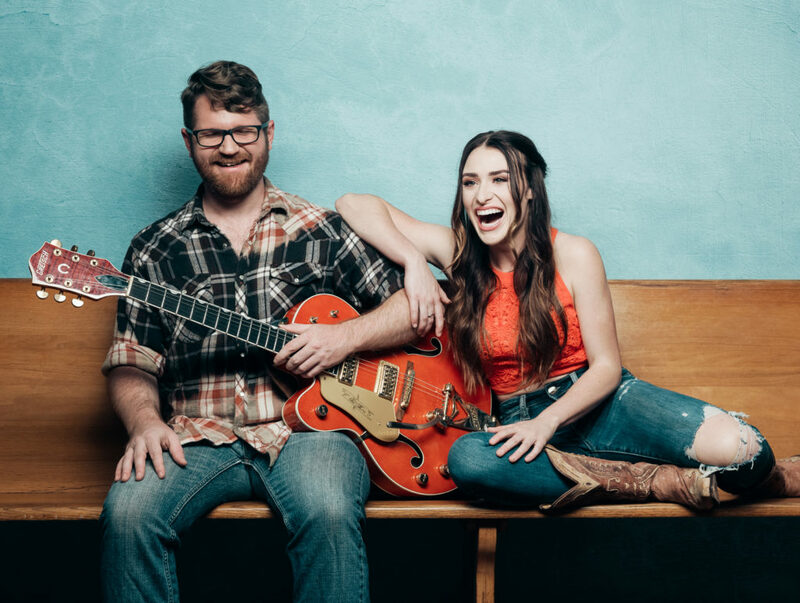 Fans can see Lunsford on the road this summer in The Young Fables with his singing and life partner Laurel Wright as they embark on the national Playhouse Tour. To see if they are stopping at a location near you, click here. The Young Fables most recently were profiled in the premiere of USA Network’s Real Country, a new showcase series anchored by Shania Twain, Jake Owen and Travis Tritt. “Crazy” can be downloaded or streamed at the following links: Spotify, iTunes, Apple Music, Amazon and Google Play.